Please download the final program of botox courses HERE. We are happy to announce that the 5th Annual MAYS Meeting will take place on July 4-5 at the Freie Universität Berlin. The meeting will be smaller than the previous MAYS events in order to foster an even more productive exchance of thoughts among the participants in the familiar enjoyable MAYS atmosphere. 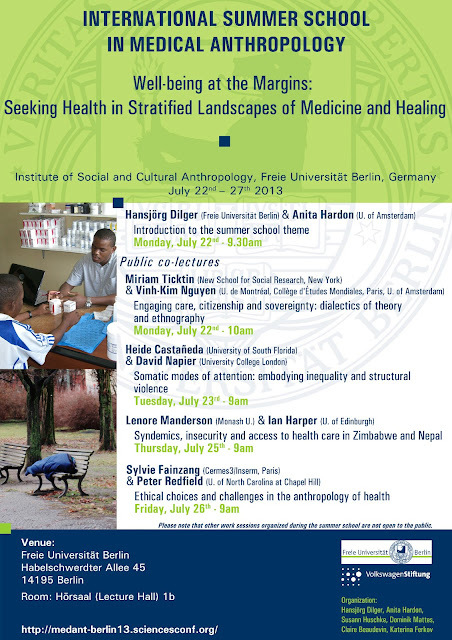 Apart from paper presentations in two parallel working groups with plenty of room for discussion, there will be two expert-led, practice-oriented workshops of interest to junior scholars in Medical Anthropology. For more information please download the full Call for Papers HERE. We cordially invite you to send your abstract to mays.easa@gmail.com by February 23rd. We're looking forward to getting to know your work and meeting you in Berlin! The final program and abstract list for our meeting in Tarragona are now downloadable here. 4th Annual MAYS Meeting "Impediments and Catalysts" - Program now online! The preliminary program for our upcoming annual meeting in Tarragona (10-11 June) is now online. Please download it here. All abstracts of the meeting are available here. Looking forward to a great event and to seeing you in a few weeks! 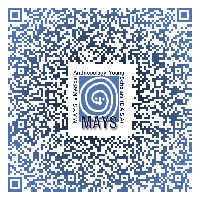 Founded in 2009, MAYS connects more than 400 BA students, MA students, PhD candidates and postdocs in Medical Anthropology, from European universities and research institutions. Get in touch with MAYS' coordinators Natashe Lemos Dekker (University of Amsterdam) & Judith Schühle (Freie Universität Berlin) at: mays.easa [at] gmail.com. MAYS Google Group -> subscribe! MAYS-EASA. Awesome Inc. template. Powered by Blogger.